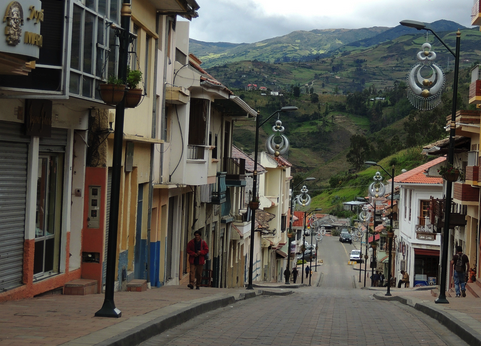 There are many adorable small towns nestled in the foothills of the Azuay province near Cuenca, Ecuador. 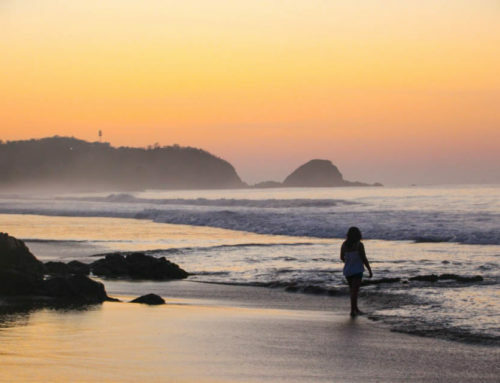 This area is the new hub for American retirees that I wrote about in my article “Should We Retire to Ecuador?” The picturesque town of Chordeleg is one of those small quaint towns. Getting there from Cuenca was easy, the bus crested a hill and rolled down into a lush green valley in no time. Down below there were terra-cotta roofed houses clustered around a quaint town square. 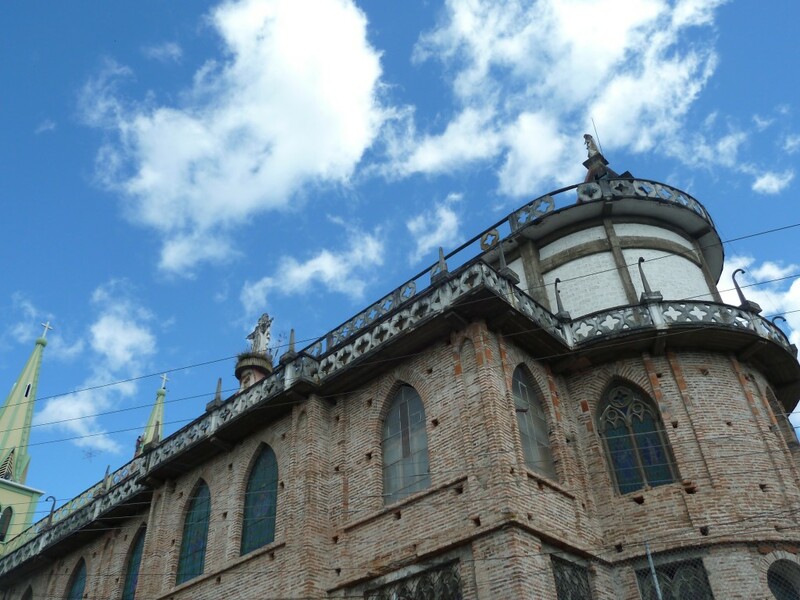 After a one-hour bus ride from Cuenca, we had arrived in Chordeleg. 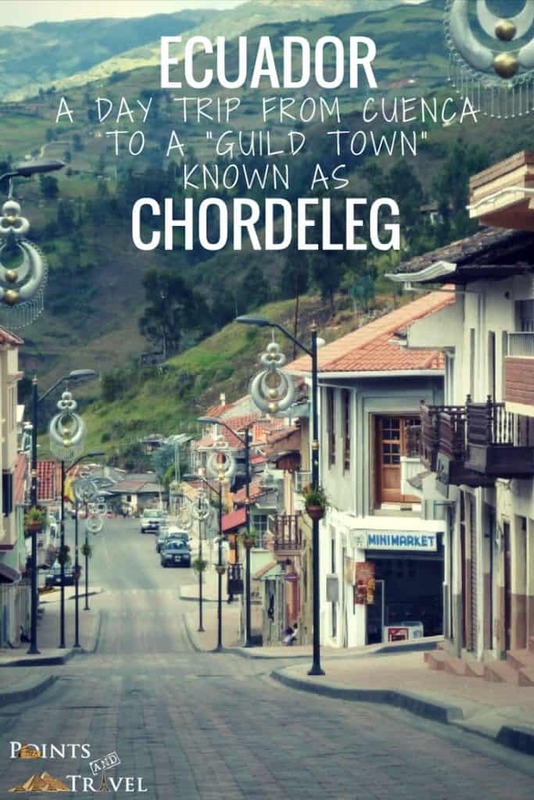 Chordeleg is one of the small towns in Ecuador that still adheres to the guild system established during Spanish colonial times. 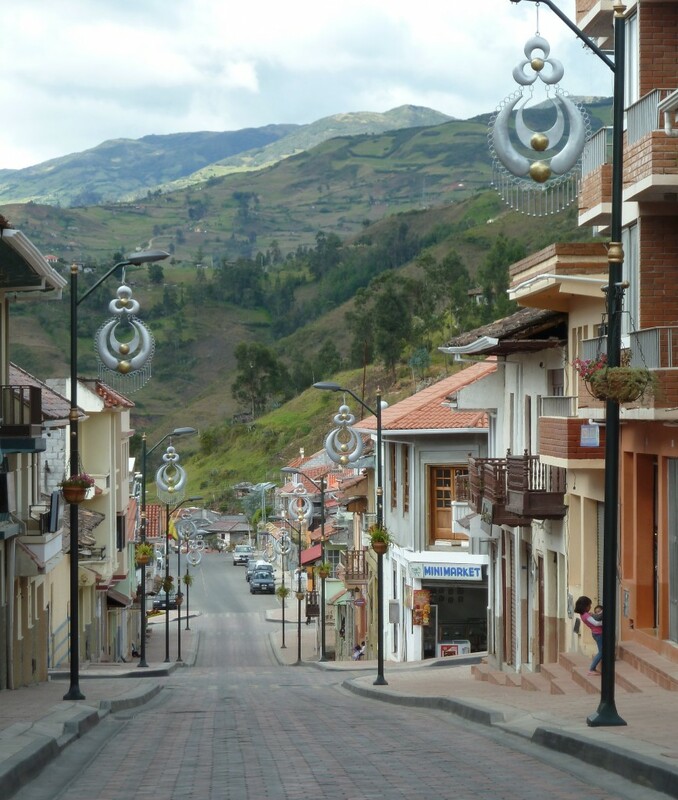 The guild system required each town to have a certain skill or craft that they specialized in.There are towns in Ecuador that produce pottery, leather goods, weave scarves, as well as make incense, soap, and oil. The people of Chordeleg were metalworkers. Today those metalworkers became silversmiths and are the jewelers that produce silver, nickel, and brass jewelry. 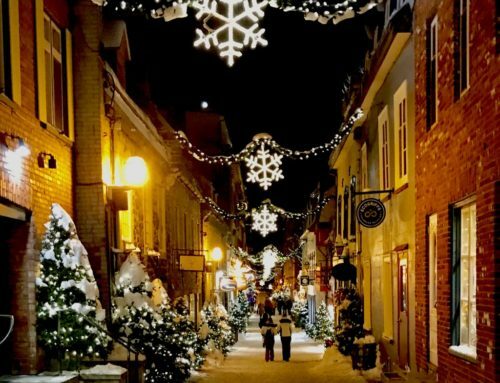 While some might people fear that jewelry making is a dying craft, at least for now, there are still plenty of small shops with silversmiths working. You can walk into some of the shops on the square and find many of them working by hand right inside the stores. 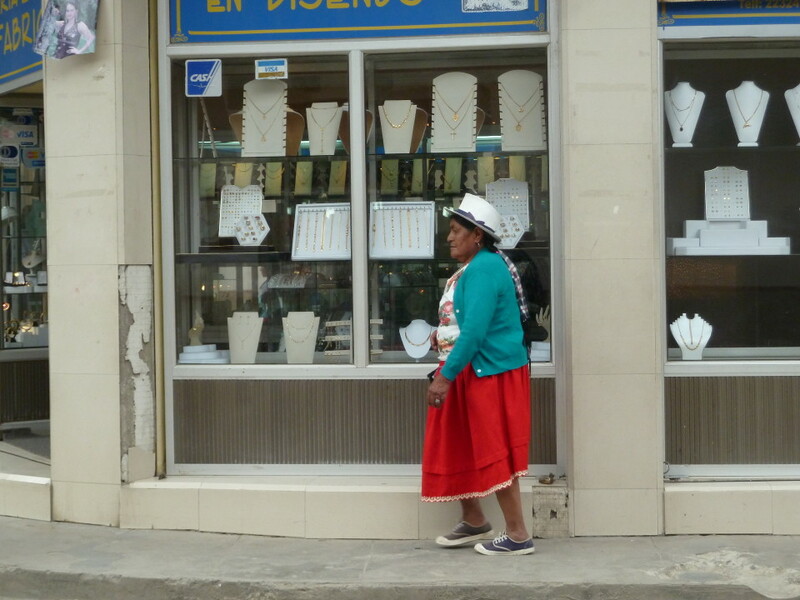 This town’s craft of jewelry is made for… any Andean woman! Entire streets of this town are lined with jewelry shops, where one can watch the amazingly fine and skilled handiwork of the craftsman. As Ecuador becomes more developed, fewer people are interested in learning these ancient crafts I was told. So, unfortunately, the day will likely come when all these items are mass-produced in factories, but for now, Ecuador is a treasure trove of these “guild towns”. There are dozens of jewelry stores lining the streets surrounding the park, and scattered throughout the side streets as well. I’ve never seen so many jewelry stores in such a small area! The abundance of silver jewelry is almost overwhelming. One of my favorite things about this little town though was the Spanish-style chandelier filigree earring lamp posts! 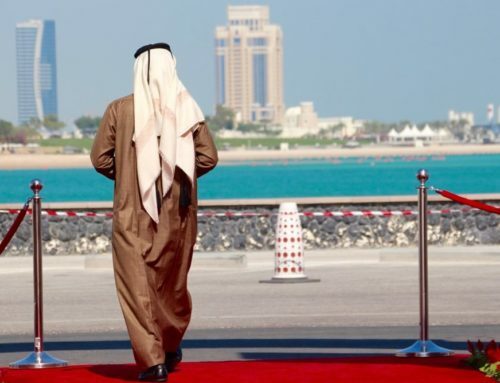 I have never seen a city with those before. 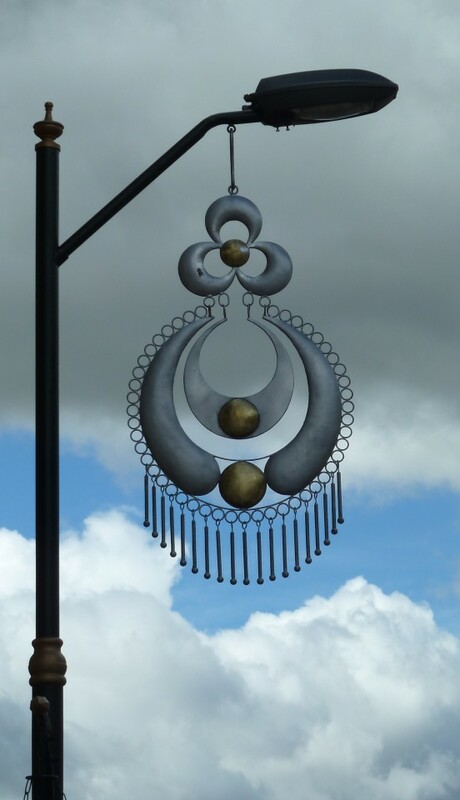 I saw many of the indigenous women of the Andean highlands wearing these dynamic earrings to the markets. I noticed an abundance of them right away. 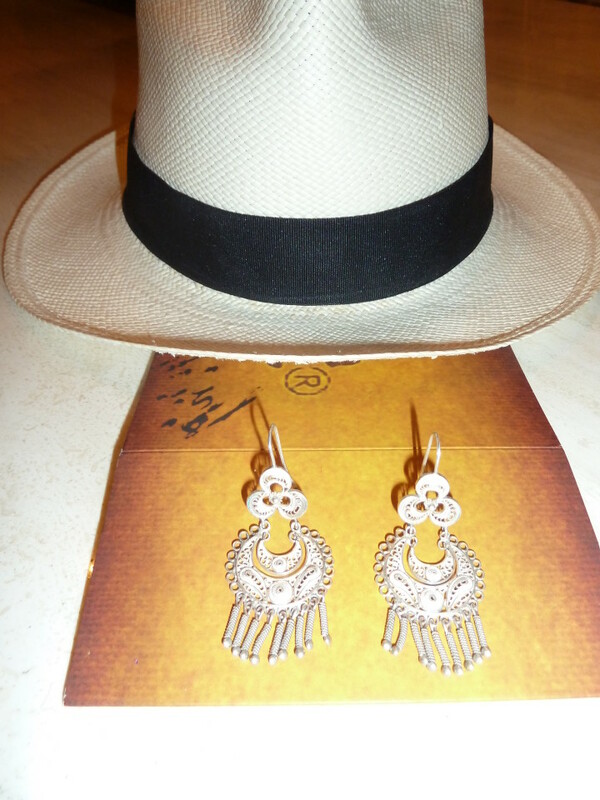 Of course, once I had seen them, I had to buy a pair of these beautiful, feminine sparkling earrings with dangles to wear with my original Panama hat. And since they are handmade in Ecuador, I was able to pick up both right here. Now I can feel like a local, even if I don’t look like one. 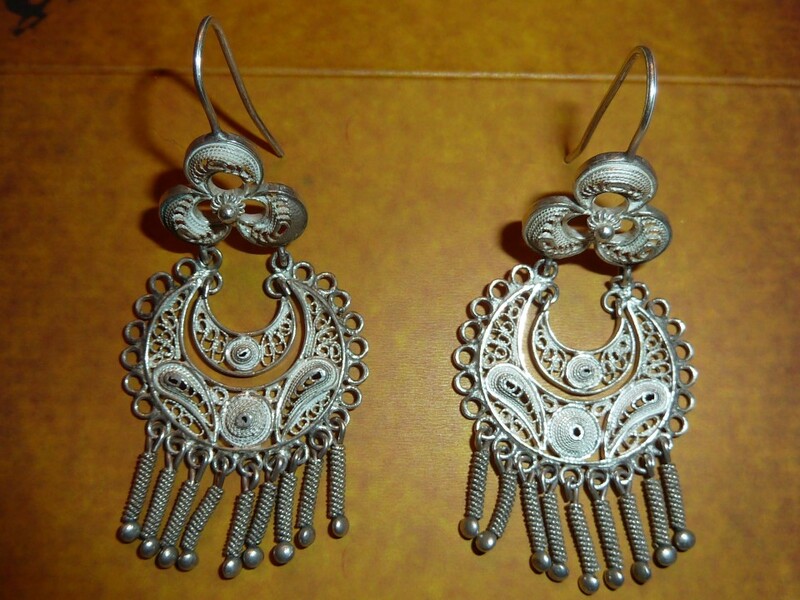 The above photo is an example of sterling silver filigree earring that is traditional in Chordeleg. The craftsmen feed silver into a rolling mill, where it becomes flattened, into the shape of a wire. By hand, they continue to work with this wire until it becomes a thin strand. Then they twist the silver and dust it with silver powder. Eventually, they meld it together with a soldering torch. All pieces are made by hand and according to the difficulty of the design and the weight of the silver, they are priced. The pair above I got for $20 USD. For lunch, we ate at La Tipaja, for about $3 each. It was a very basic meal, but completely filling food. I had chicken and rice, with popcorn as an appetizer! 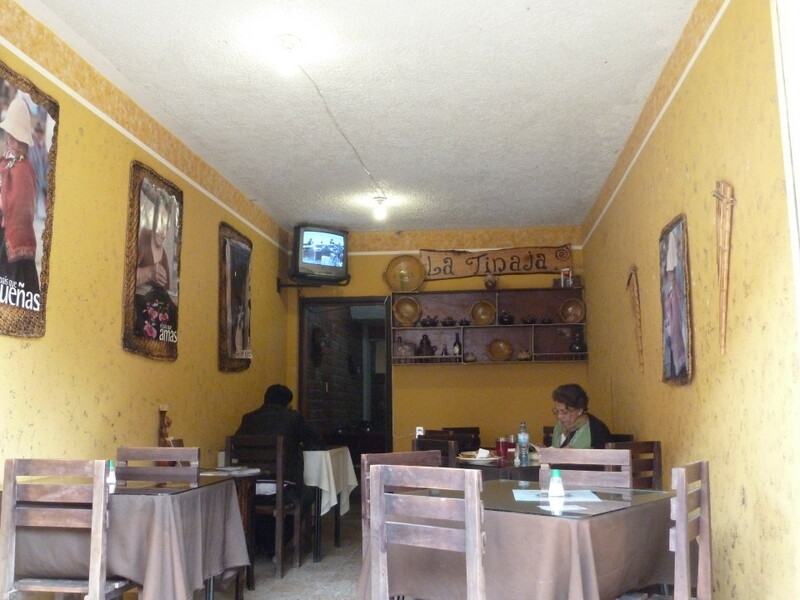 This is a very common food in Ecuador for lunch and something that the locals eat regulars. 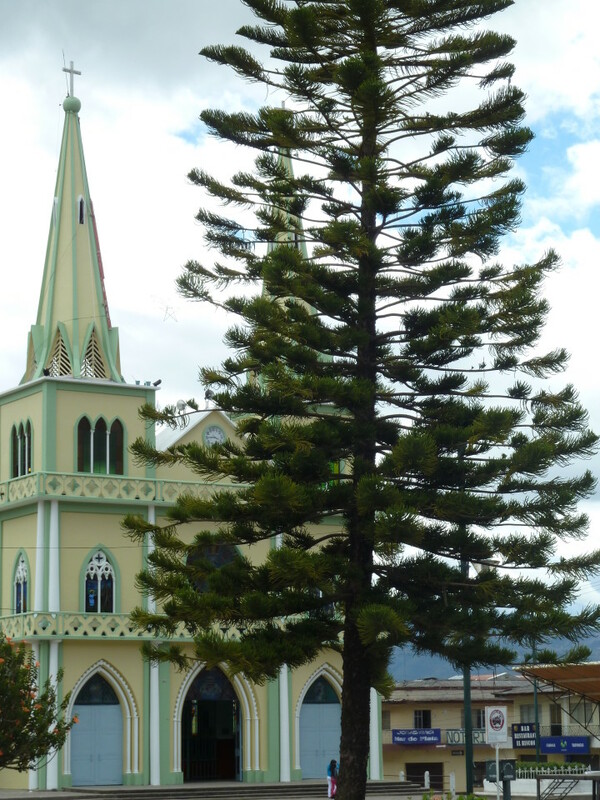 In the center of town is where the main square is located, as well as and the gorgeous green and yellow painted church. This is where the main action is and if you wander too far off of this square, there isn’t much to see unless you are invited into someone’s home or want to wander the picturesque mountain roads on foot. 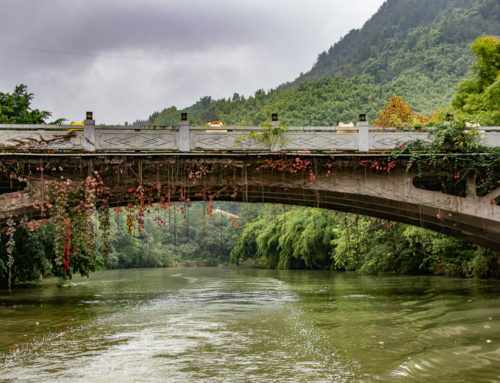 It makes for an easy day trip via the local bus for about $2 USD roundtrip. 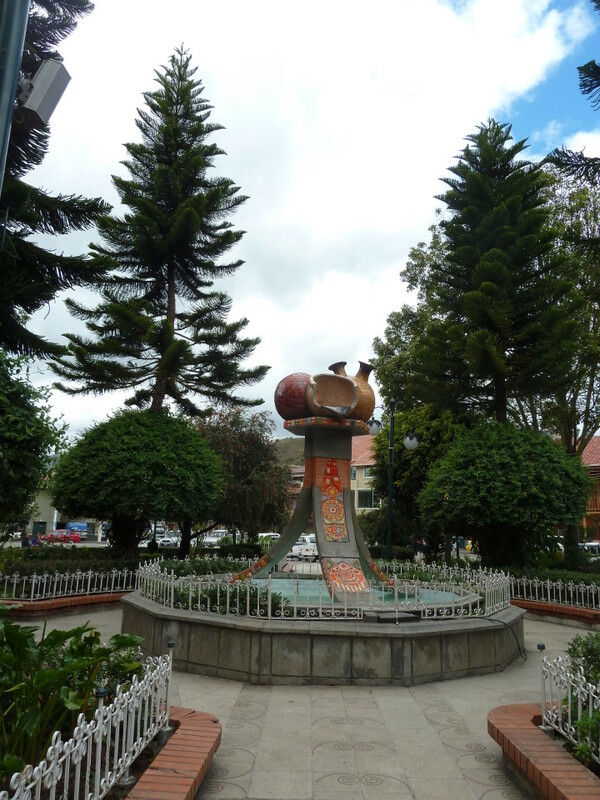 From the main bus terminal in Cuenca, look for the bus line heading to Gualaceo. If your Spanish isn’t that great, ask around with the word “Chordeleg” and someone will get you there. 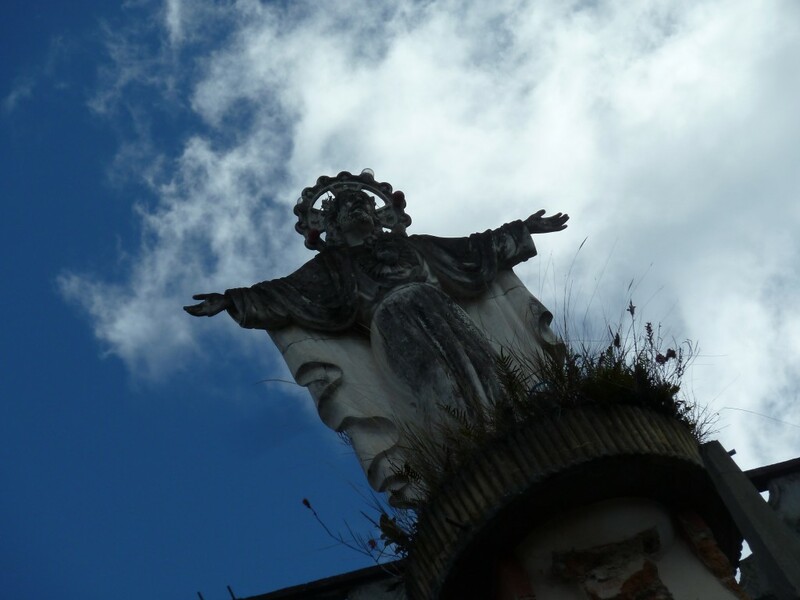 There seemed to be quite a few buses all day, but I did hear that the number drops off after 5 pm, so be sure and finish up your shopping and head on down the hill for the next bus to get you back to Cuenca. 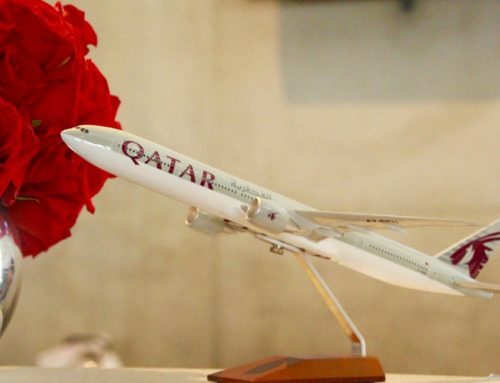 I think most travelers can complete this trip in 6 hours, with one hour each way and four hours to wander the square and have lunch. Sunblock and hat – The Ecuadorian sun can be brutal, even on a cloudy day. Appropriate clothing – Layering is key. 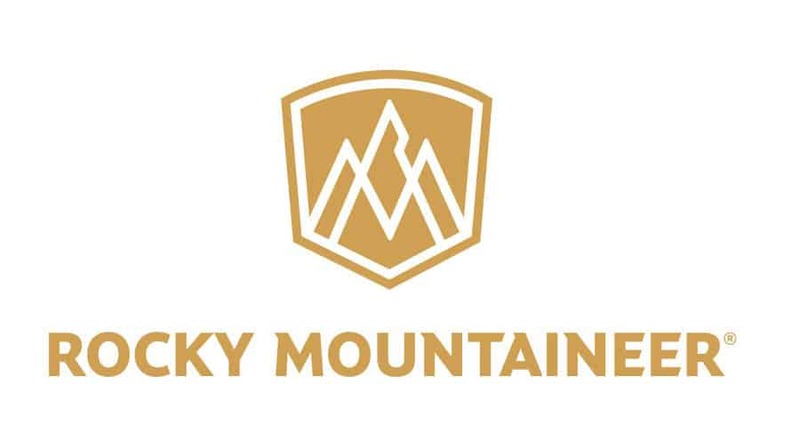 Money (USD is fine) – for all those earrings you will be buying for everyone back home.